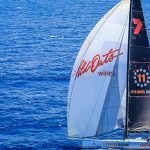 World Sailing is has announced that The Atlantic Cup, Corpus Christi Yacht Club, The Green Blue and Project Litefoot have been shortlisted for the World Sailing 11th Hour Racing Sustainability Award. 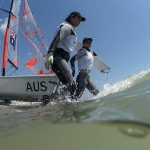 National Federations, manufacturers, sailing clubs, event organizing committees and sailing related organizations were amongst the 28 high caliber applicants. A judging panel consisting of World Sailing’s Sustainability Commission, World Sailing’s Sustainability Programme Manager, Dan Reading, World Sailing Vice-President Jan Dawson, and Rob MacMillan, Co-Founder and Advisor of 11th Hour Racing assessed each nomination before voting on the shortlist. Sustainability is in the DNA of The Atlantic Cup. 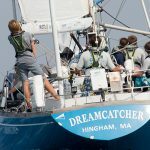 An offshore sailing race that started in 2011, The Atlantic Cup was the first carbon neutral race in the United States (2012) as well as the first ISO 20121 compliant sports event in the USA (2016). It was also one of the first to ban single-use water bottles (2011) and to require teams to use alternative energy (2012). 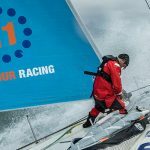 In 2013, the race was the first in the world to be certified Sailors for the Sea’s Platinum Level Clean Regatta and it has gone Platinum in every edition since. All six editions of the race have featured Atlantic Cup Kids, an education program that promotes ocean health and sustainability. To date, 4,470 children have participated on site with thousands more online. 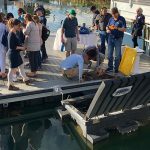 The Corpus Christi Yacht Club (CCYC) volunteer Green Team organized the first World Sailing Championship with a focus on ocean conservation and sustainability. 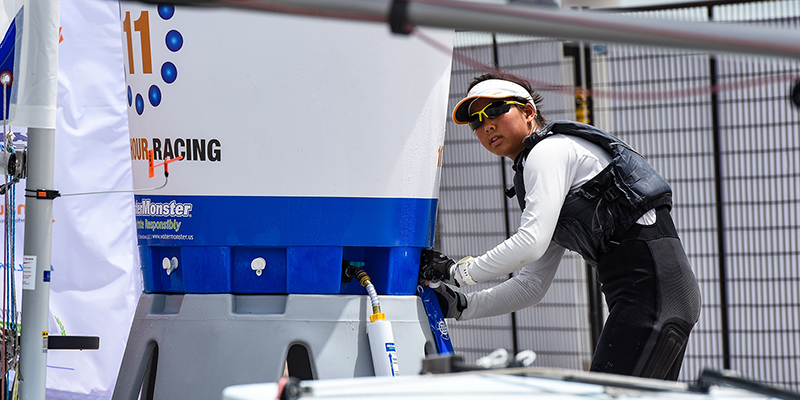 The Green Team implemented sustainable practices, reaching the Sailors for the Sea’s Platinum Level of Clean Regattas. Creating educational opportunities and legacy programs, CCYC broke new ground, creating a benchmark for future World Sailing Championships to follow. 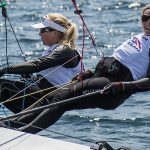 They implemented many of World Sailing’s Sustainability Agenda 2030 initiatives, showcasing the dedication, hard work, and power of volunteers. The Green Blue is a joint environmental initiative between the Royal Yachting Association (RYA) and British Marine. It leads the way in raising awareness of how UK sailing can become more environmentally sustainable. It successfully works closely with the UK’s recreational boating community to develop guidance and resources to encourage and support environmental good practice for individual sailors, clubs, centers and boating businesses. Litefoot is a charitable trust working between sport and the environment. Led by ten of New Zealand’s sports heroes, their ambition is to inspire New Zealanders to be environmental champions using the spirit of sport as the foundation for doing so. 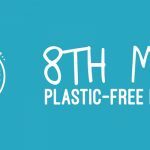 For the past ten years, their lead initiative LiteClub has been helping sailing and other community sports clubs reduce their environmental impact, freeing up money in the process. LiteClub’s objective is to drive a transformation of New Zealand’s community sports infrastructure – and the culture to match – so that this collective group is electricity independent, water neutral and zero waste by 2025. The judging panel will vote on the winner and the recipient of the World Sailing 11th Hour Racing Sustainability Award will be announced at the 2018 World Sailing Awards, set to be held on Tuesday 30 October 2018 in Sarasota, Florida, USA. The winner will receive the $10,000 USD prize fund as well as an iconic perpetual trophy made from recycled carbon fiber (from an America’s Cup boat) and bioresin.